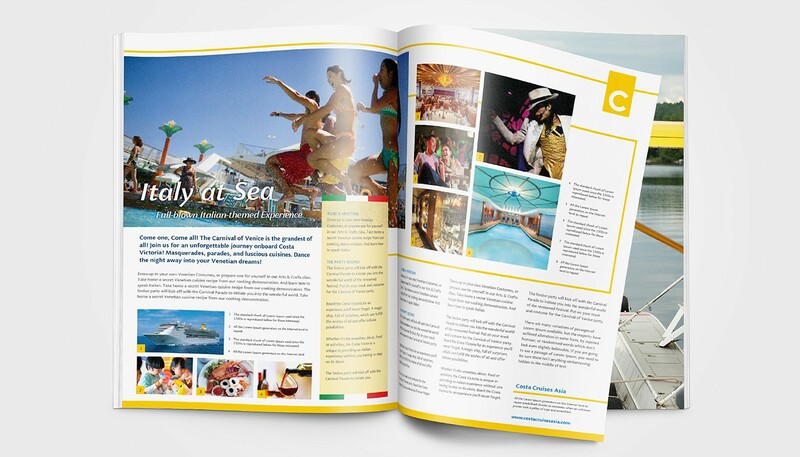 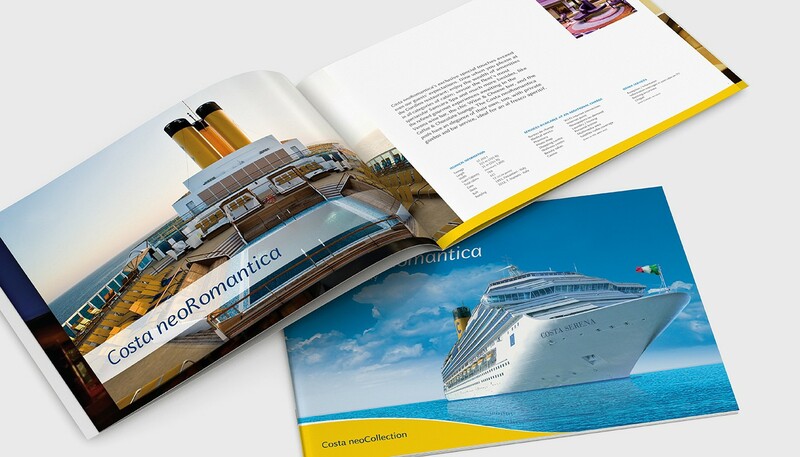 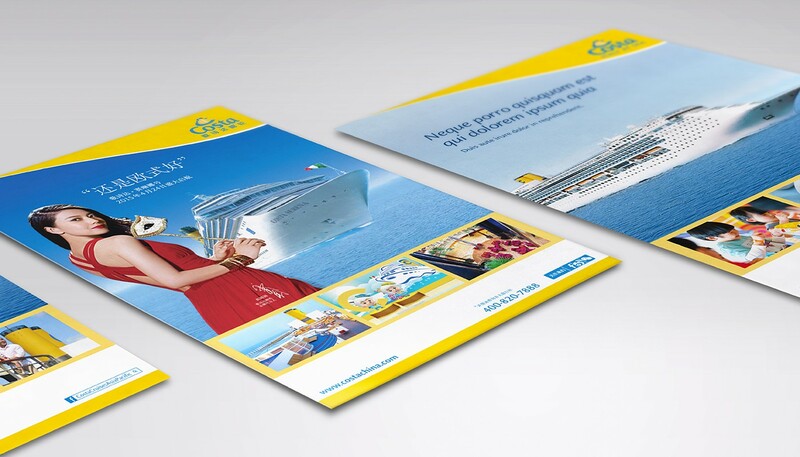 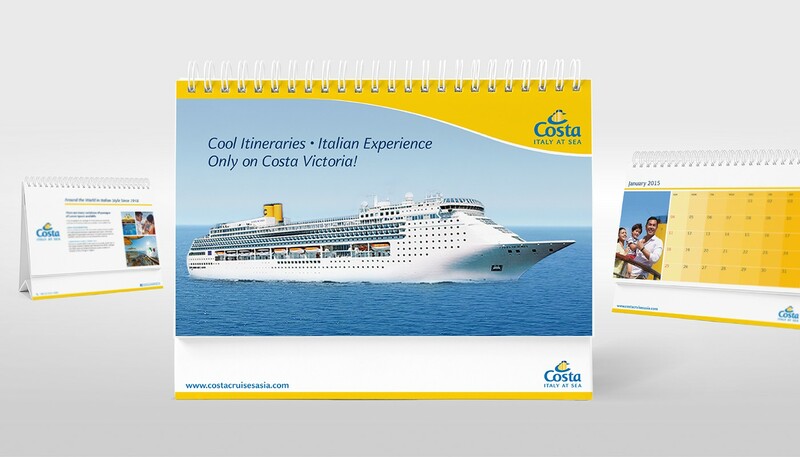 Costa Crociere is the largest Italian travel group and Europe’s leading cruise company, comprising the brands Costa Cruises, AIDA Cruises and Iberocruceros. 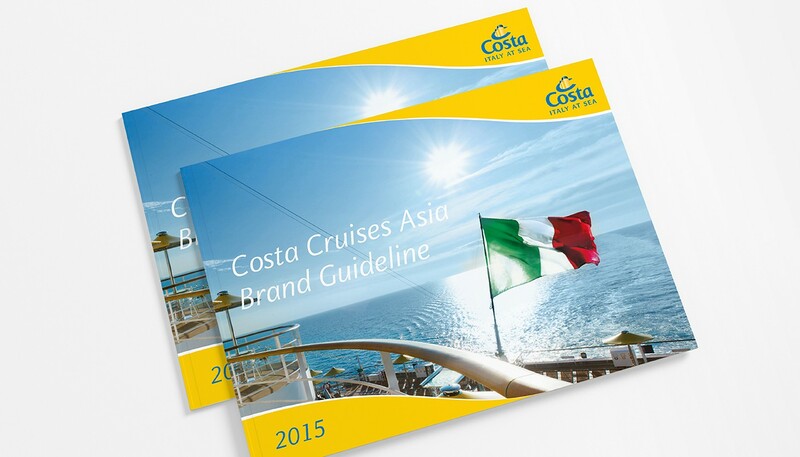 With the brand’s recent expansion in Asia, we helped this top tour operator to create brand guidelines to ensure a smooth deployment and adaptation. 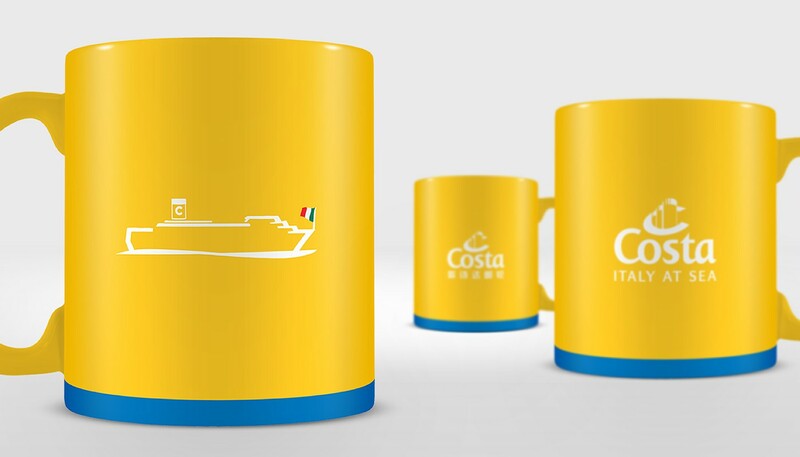 For Costa, the main business objective is to provide complete satisfaction for anyone who chooses the brand for a journey of discovery to the finest locations in the world. 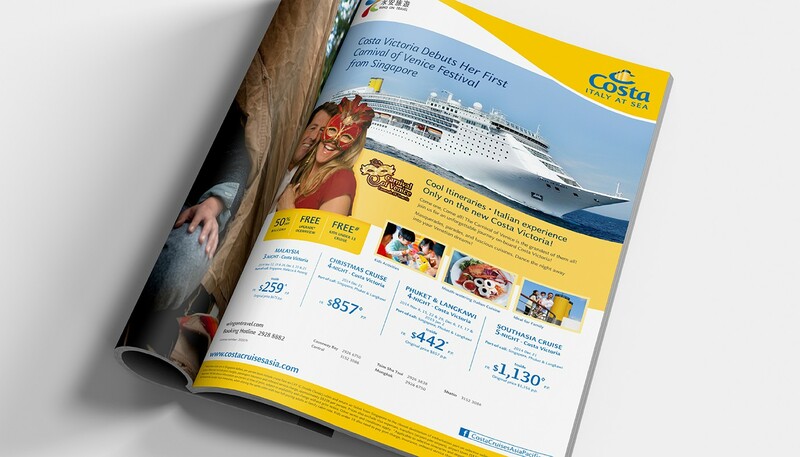 As the brand proposes an authentic Italian experience in all of its offerings, from entertainment to hospitality, we helped Costa to craft the positioning “Italy at Sea”, illuminating how the customer can experience all of Italy on Costa’s cruises and how the brand is bringing all things Italian through its service offerings. 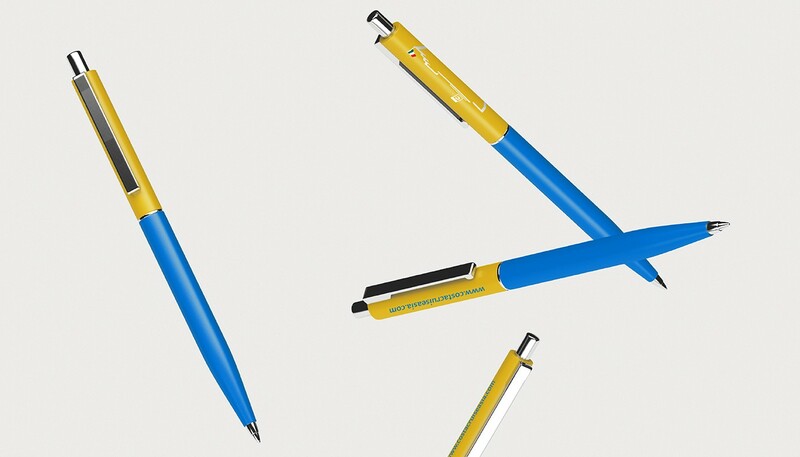 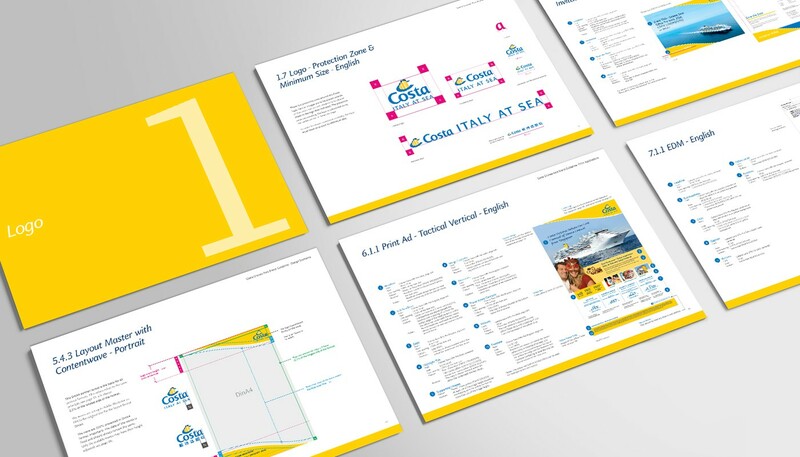 We created the stationery, advertising (corporate, co-op, tactical) and a range of point of sale materials that conveyed Costa’s exceptional Italian quality and credentials. 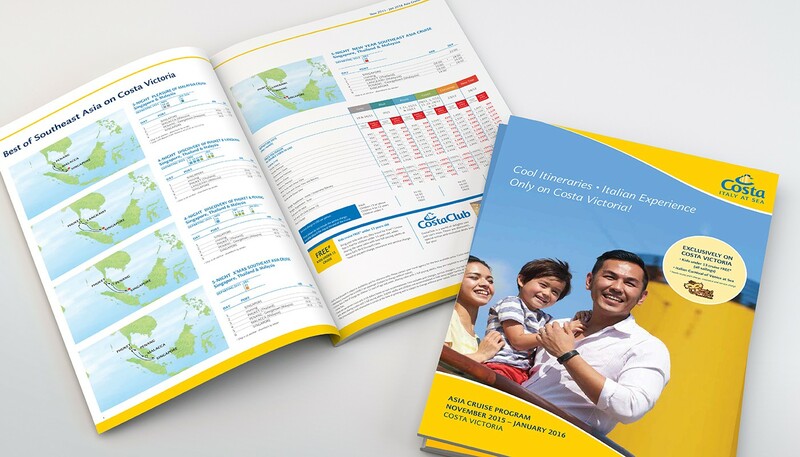 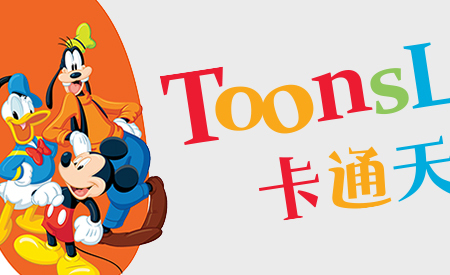 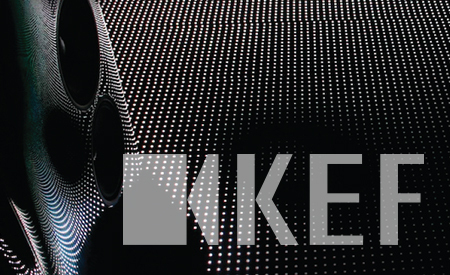 This has effectively formed a brand platform for its launch across regions in Asia.